Bath and North East Somerset Council is planning an £8m revitalisation of Bath Leisure Centre. 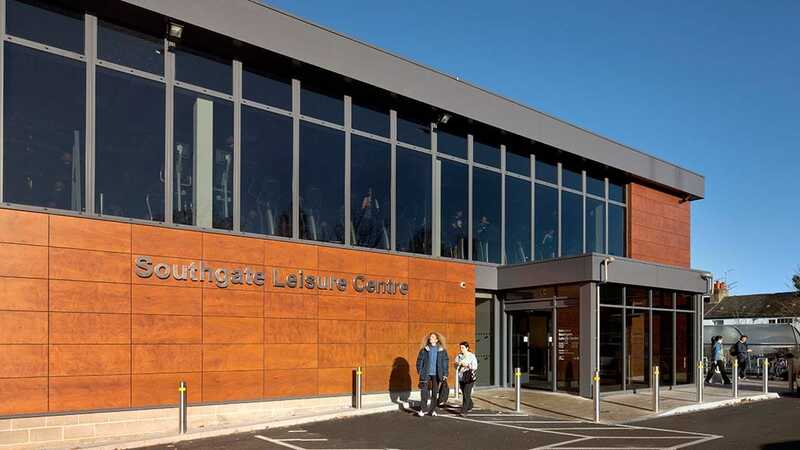 The ambitious refurbishment project is being delivered in partnership with the charitable social enterprise GLL, the UK’s largest leisure operator. The investment will see a raft of new activities available to the community including the introduction of a trampoline park and 8-lane ten pin bowling facilities. The project aims to attract more people to participate in fitness by offering a greater variety of leisure pursuits. Clarkson Alliance has been selected as Employers Agent and to cost manage the scheme having demonstrated an ability to deliver on our clients objectives of consistently driving up participation at a number of leisure centres by providing facilities suited to local demand. 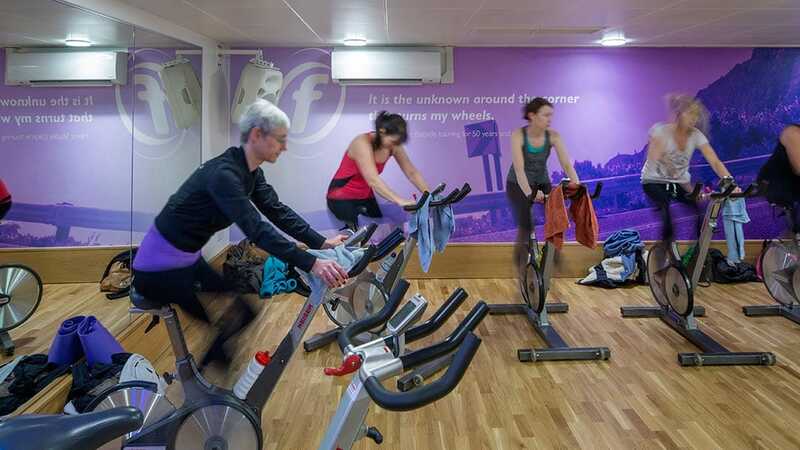 Other enhancements include a new teaching pool, an upgraded splash pool with interactive water play area, a two storey soft play area for children, refurbished gym and new reception area, a brand new health suite, new studios, new party rooms and new changing rooms. Bath Leisure Centre is one centre to benefit from a wider strategy to invest £17million into leisure facilities in the area. Clarkson Alliance is providing Employer’s Agent and cost management services. Architectural design and visualisations provided by Saunders Boston. Although the project is in its early stages we have been working well with Clarkson Alliance to progress the scheme. It has been an integral part of the project to balance the different stakeholder interests. 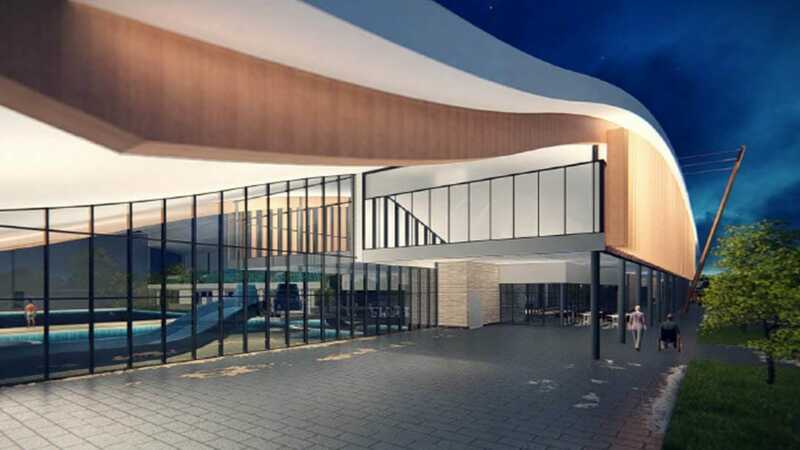 The extensive plans for Bath Leisure Centre are an excellent development that will provide a diverse mix of activities. It will also transform the centre into a flagship leisure destination. We have received detailed and clear cost management advice from Clarkson Alliance that will enable us to deliver an affordable project that is good value to the community.